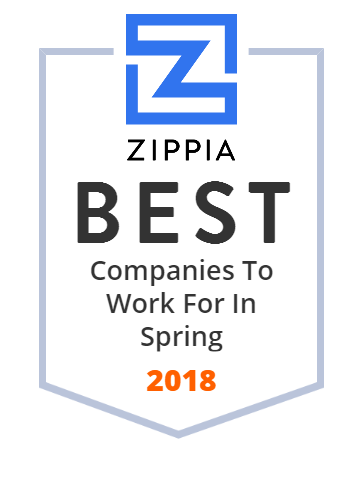 We hand-curated a list of the best companies to work for headquartered in and around Spring, TX using data on salaries, company financial health, and employee diversity. We strive to be the best machine tool dealer in our territory. Best means we conduct our business with integrity and honesty while providing great value to our customers. Allegiance Staffing delivers employment staffing value far above the competition. Don't settle for less than exceptional candidate quality and 'Best of Staffing' results in the top 1% of the staffing industry. Lumerit Scholar makes education affordable and accessable to everyone. XTO Energy Inc. is an American energy company, principally operating in America, specializing in the drilling and production of unconventional oil and natural gas assets, typically from shale rock through a process known as hydraulic fracturing. It is a subsidiary of Exxon Mobil Corporation. Laney specializes in assisting owners, contractors, municipalities and engineers with challenging trenchless crossings - domestically and internationally. Red Fox Holdings provides family office services to accredited investors. We create opportunities for investors to partner with us as we acquire ownership positions in privately held businesses and commercial real estate assets. Diamatrix's Ophthalmic Knives, Instruments, Suture, and Devices deliver the exceptional results demanded by surgeons and patients. Discover what's better with Diamatrix.